Product categories of Assembly Table With Lean Pipe, we are specialized manufacturers from China, Assembly Table With Lean Pipe, Lean Pipe Esd Work Bench suppliers/factory, wholesale high-quality products of Lean Pipe Work Table R & D and manufacturing, we have the perfect after-sales service and technical support. Look forward to your cooperation! 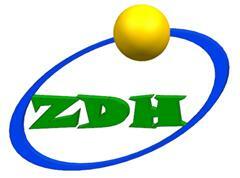 Shenzhen Hongdali Machinery Co.,Ltd supply many kinds of the Assembly Table, assembly desk, working desk for the Conveyor Systems and assembly lines. 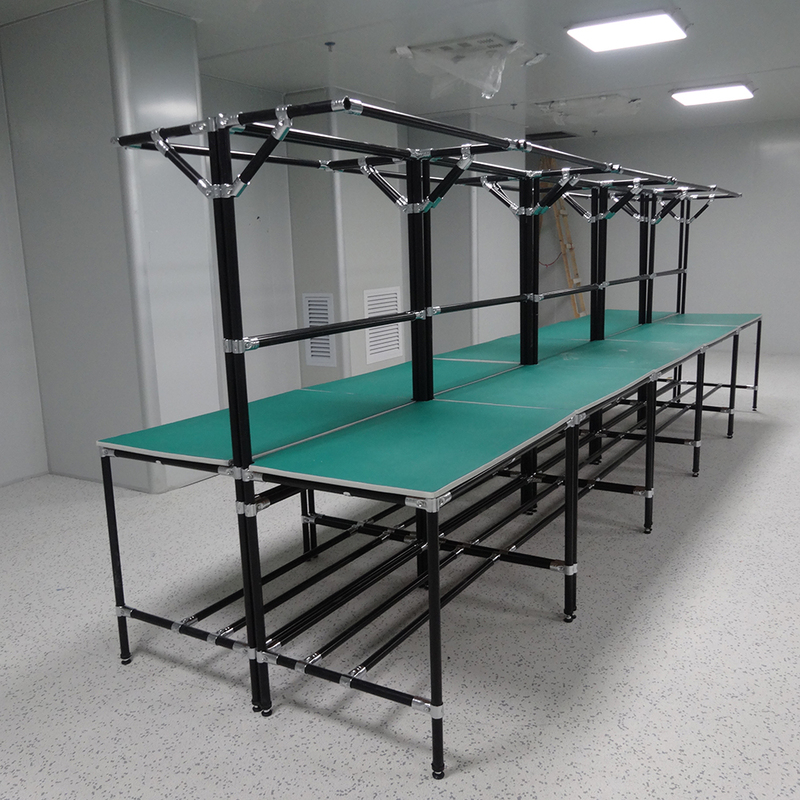 Assembly Table With Lean Pipe frame is more and more popular in the Assembly Line. It can improve your work efficiency and be designed by yourself. The assembly table with Lean Pipe frame can save much logostic cost because the lean pipe package is small and light.